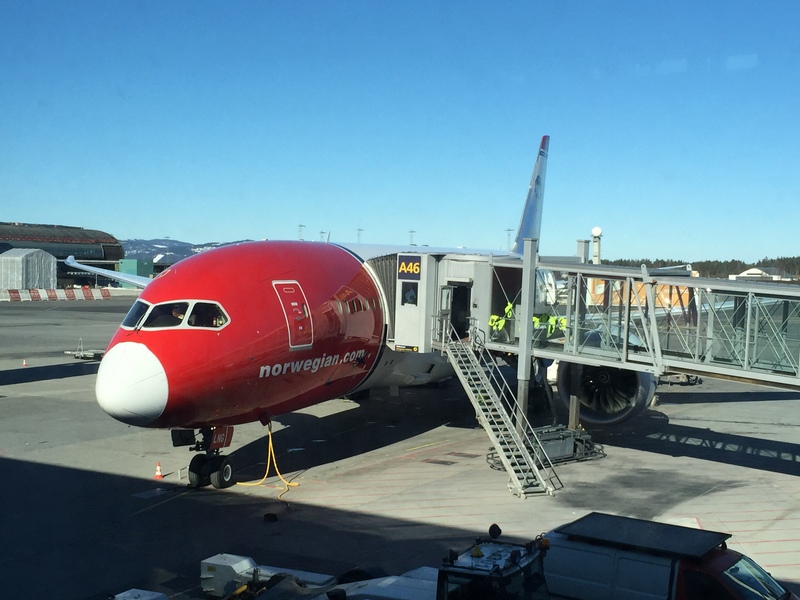 Enjoy my latest video review of the Prmium class on a Norwegian B 787 Dreamliner when i flew last week from Oslo to Orlando. Ritz Carlton – South Beach – 5 stars …great location.. I have a Youtube channel!!! Business Lounge – Istanbul – Turkish Airlines. One of the biggest..